There’s nothing worse than grabbing your favorite necklace just to realize that its chain is in a knot that would take you all day to detangle. Or when you reach for your favorite earrings to find one has gone missing. Know an absent-minded jewelry lover like this? 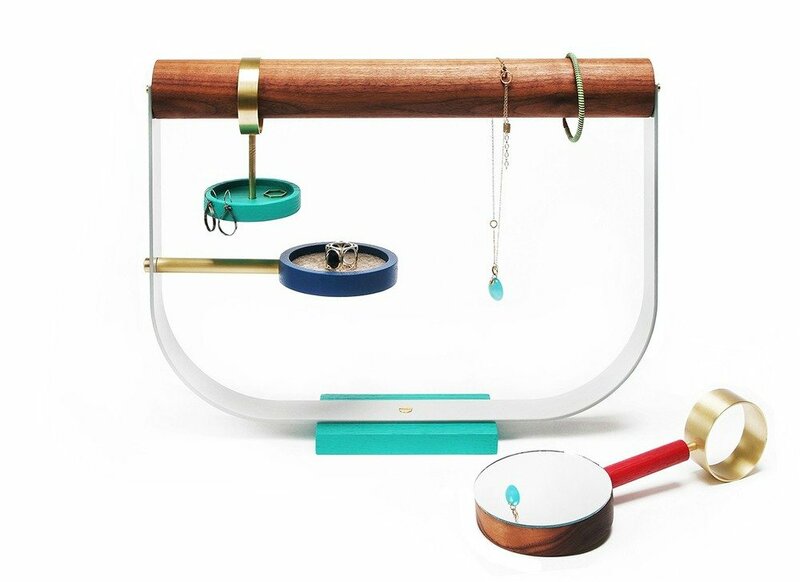 Get them the Arbor Jewelry Stand this holiday season. 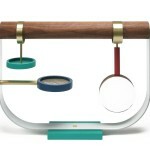 Not only is it functional, but we love the avian inspiration that designer Zoë Mowat infused into the piece. 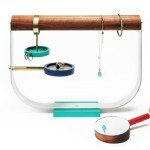 Montreal-based designer Zoë Mowat took inspiration from bowerbirds, a type of bird that displays brightly colored objects in and around its nest, hence the Arbor Jewelry Stand’s various bright components. 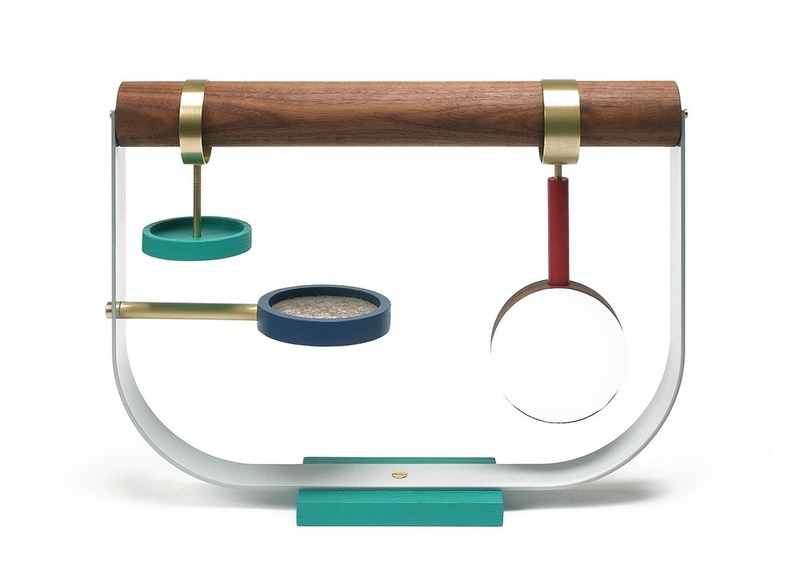 The “perch” includes a removable mirror, brushed brass details, and colorful platforms to display and consolidate jewelry and other trinkets. 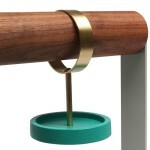 A detachable solid walnut dowel is the main support, or “branch,” for hanging necklaces and bracelets. 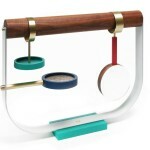 And this modern piece is not just for jewelry lovers; it can also serve as an entryway catch-all or desktop organizer. Find out more about the stand and purchase it at the Dwell Store, and visit Zoë Mowat’s website to see all of her work.